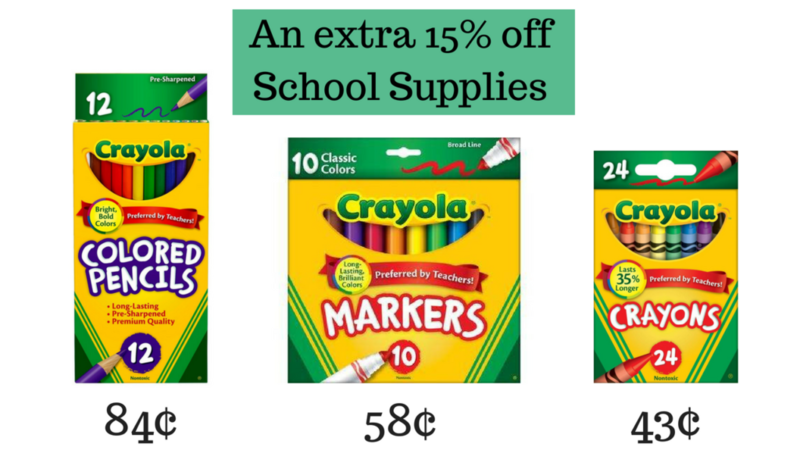 There is a new Cartwheel coupon for 15% off Back to School supplies! It makes for some cheap Crayola products. Check out the deals below. Hurry in though, this coupon is only good through tomorrow!